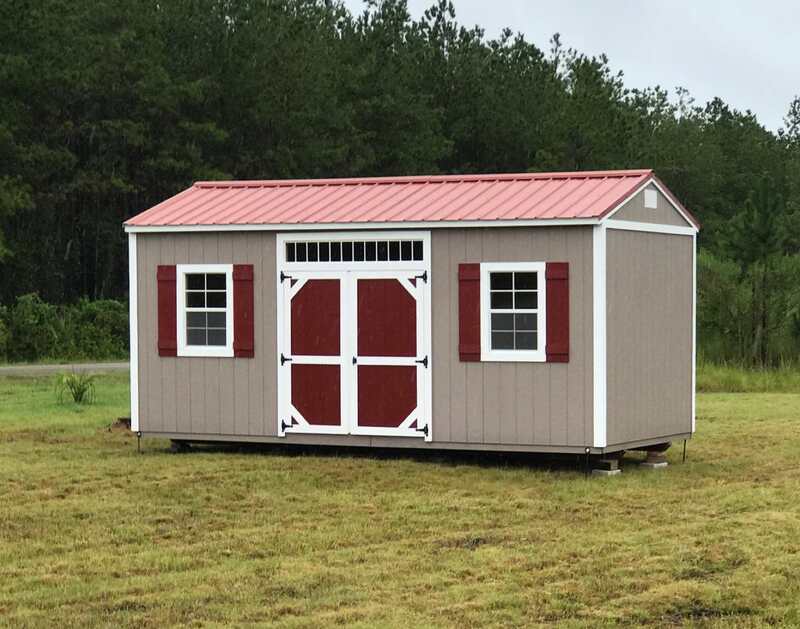 Side Garden Shed - Coastal Portable Buildings Inc.
Accessorize your backyard with our Elite design or a standard Side Garden Shed. From pool house to backyard storage shed, this design allows you to increase the appeal of your property while adding storage space. 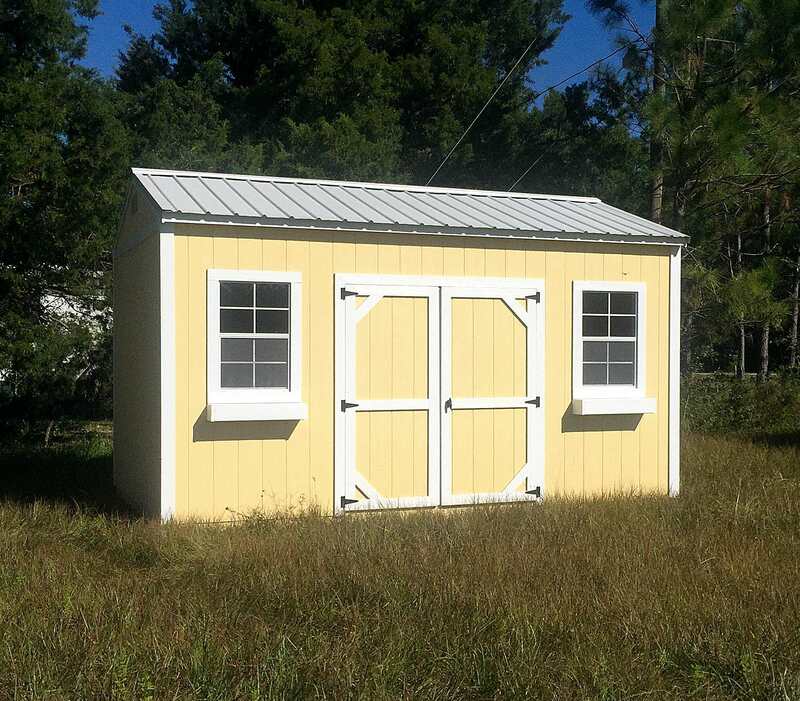 Our Side Garden Sheds are built on 16” centers with double wall studs every 4′ feet for durability and strength. Fully customizable to meet your needs no matter the size of your tools or furnishings.